ZenithOptimedia has appointed Mark Howley as its UK chief executive. He replaces Grant Millar, who has become the chief client officer of ZenithOptimedia Worldwide. Howley has been the UK group managing director since 2013, when he was promoted from managing director of Optimedia UK. He was previously the managing partner, head of planning. In his new role, Millar will be responsible for the network’s global relationship with RB. He will also work on international new business. Millar will continue to report to Belinda Rowe, the global managing partner and UK chairman. 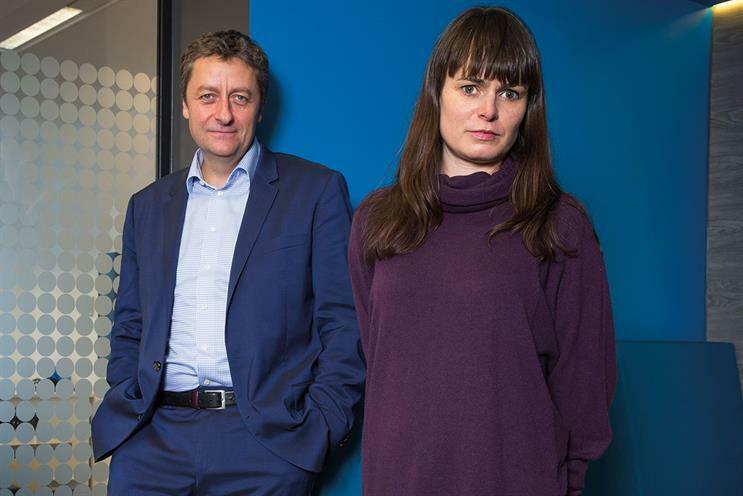 Millar joined ZenithOptimedia as its UK chief executive in January from Dentsu Aegis Network, where he was the president, global clients. Rowe praised the "terrific job" Howley has done in his role over the past two years and said Millar’s international experience would be a "huge benefit" to ZenithOptimedia Worldwide. Following Howley’s promotion, ZenithOptimedia has appointed Natalie Cummins, the managing director of Zenith UK, to UK group managing director. Cummins will be replaced by Simon Fuller, a client partner. Rob Gold, also a client partner, will become the managing director of Optimedia UK.